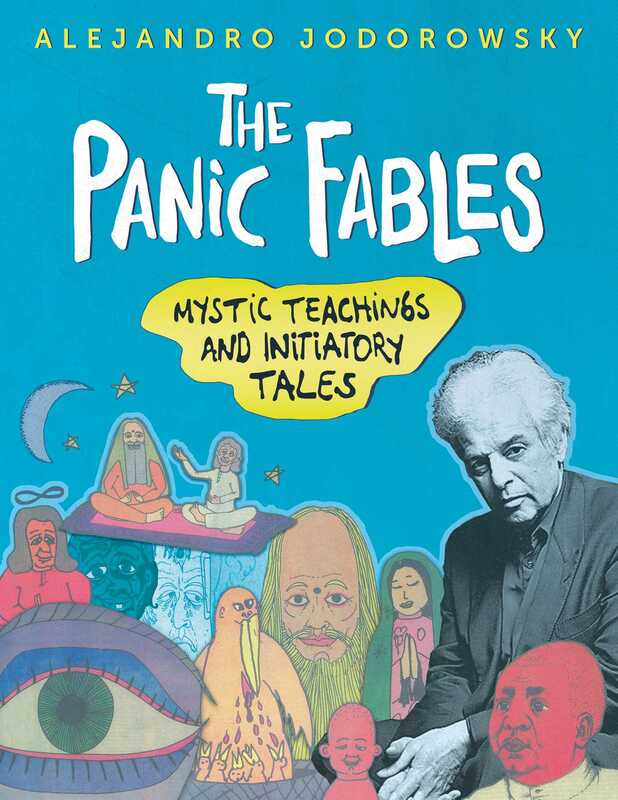 Appearing for the first time in English, this book presents all 284 of Jodorowsky’s Panic Fables in full color, along with an introduction by the author. He reveals how his first comics reflected his pessimism about the future and the meaning of life, the negativity of which soon exhausted him. He realized he needed to show the positivity that he encountered in life, and thus, little by little, he began incorporating Zen teachings, initiatory wisdom, and sacred symbology into his Panic Fables. Through this transformation and the outpouring of support from his devoted readers, many of whom cite the Panic Fables as providing pivotal guidance during their adolescence, Jodo discovered that art can serve to heal as well as raise consciousness.